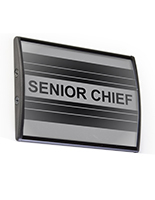 These Adaptable Sign Supplies That Display Prints Make Great Nameplates, Along With Many More Uses! Many Sign Supplies Are In Stock At Our Warehouse! 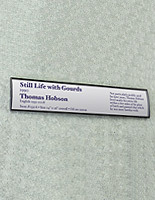 Media Size: 3" x 8"
2.5" x 8.5" 3" x 4" 3" x 5"
3" x 11.5" 3" x 15" 4" x 5.5" 4.5" x 24" 5.5" x 6" 5.5" x 9" 5.5" x 15" 6" x 7.5" 6" x 8.5" 7.5" x 10" 7.5" x 11.75" 8.5" x 11" 8.5" x 16.5" 11.5" x 17"
Comes with non-glare lens to protect signage from getting damaged. Suction cup provided to lift the overlay for quick graphic changes. 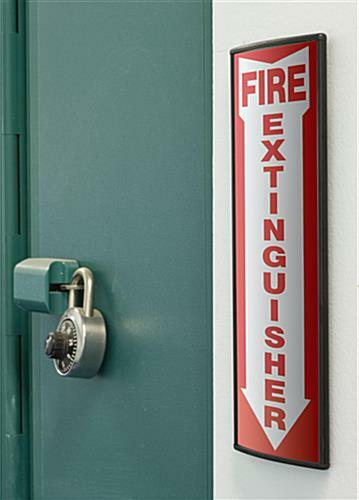 Fabricated from an aluminum extrusion for durability and longevity. 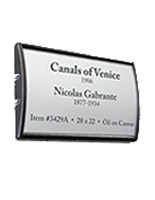 These elegant sign supplies for sale online have a smooth black frame that works well with almost any interior environment. 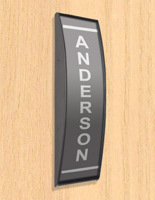 These sign supplies could be utilized alone as a door sign, to exhibit an employee name. 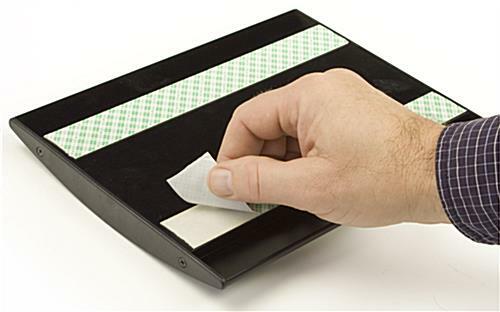 These sign supplies can also be utilized in sets to make a directory or wayfinding as well! 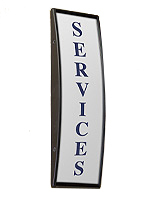 Your sign supplies are certain to get recognized by onlookers with its featured curved design. A majority of these wall signholders include double-sided adhesive on the back, for clients to effortlessly fasten the merchandise to most flat surfaces. 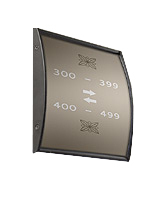 These wayfinding, sign supplies can be attached to the wall in both vertical and horizontal positions. 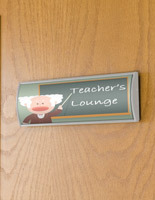 This sign system has an ideal usage in workplace foyers, classrooms, conference rooms and even receptions. These premium sign supplies designed for interior use are a high class answer for your workplace exhibit needs. 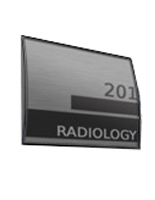 Fabricated from durable anodized metal, these name holding devices can survive for several years to come. 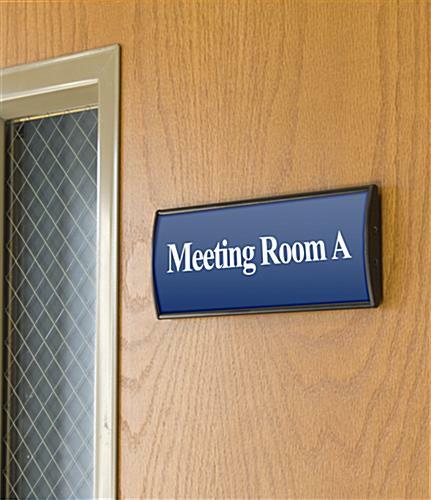 These sign supplies are an inexpensive means to exhibit room numbers, warning signage, division titles or names of workplace employees. Printed images are not provided with this merchandise. However, clients can effortlessly produce and print their own images with an ordinary printer. Every one of these sign supplies includes a non-glare lens. The lens not only protects your images from being tampered with, but it also helps to stop glare from blocking the view of the posters. These signholders, sign supplies are also shipped with a suction cup, allowing buyers to lift the non-glare overlay for quick sign changes. Purchase sign supplies in bulk today for your company! 3.1" x 8.3" x 0.5"